Looks fantastic – it’s really my sort of food. Lentils, especially, are one of my favourite ingredients. Thanks! I hope that you try it and enjoy. Uncle Fred would have been pleased to know that his recipe is getting around the world. Uncle Fred’s Soup looks great …. still a little too warm in Fl. 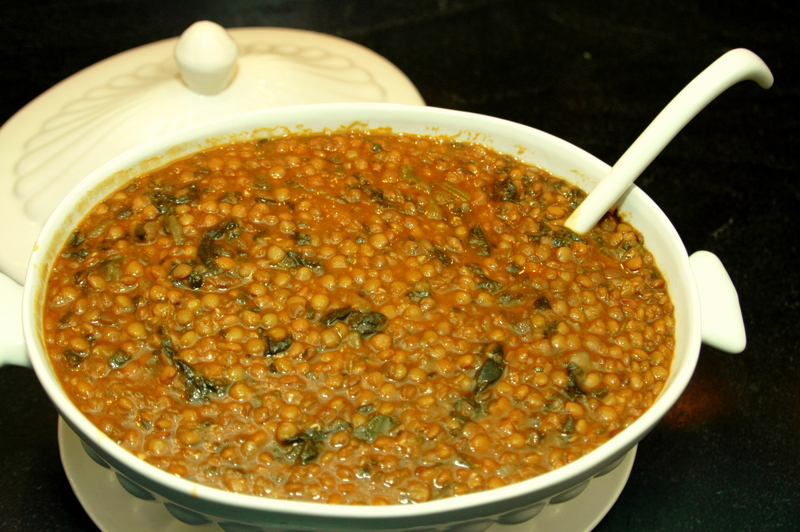 though for soup …..
Will try the recipe come Jan ! Enjoy the FL warmth, as it’s not too warm here in Massachusetts, for sure! As the night time and early morning temperature begins to drop into the 50’s and 60’s here on The Cape, and the days are free of humidity and sunny, (September really is the best month) one’s thoughts begin to turn to soup and what better soup then Lentil Soup to warm our innards and pay homage to Uncle Fred, The Godfather. Today we cooked up a batch following the recipe first posted here almost 2 years ago. SOUP’S ON! What’s up with the Lipton’s Onion Soup mix? Uncle Fred’s shortcut. Perhaps he owned stock in Lipton’s?